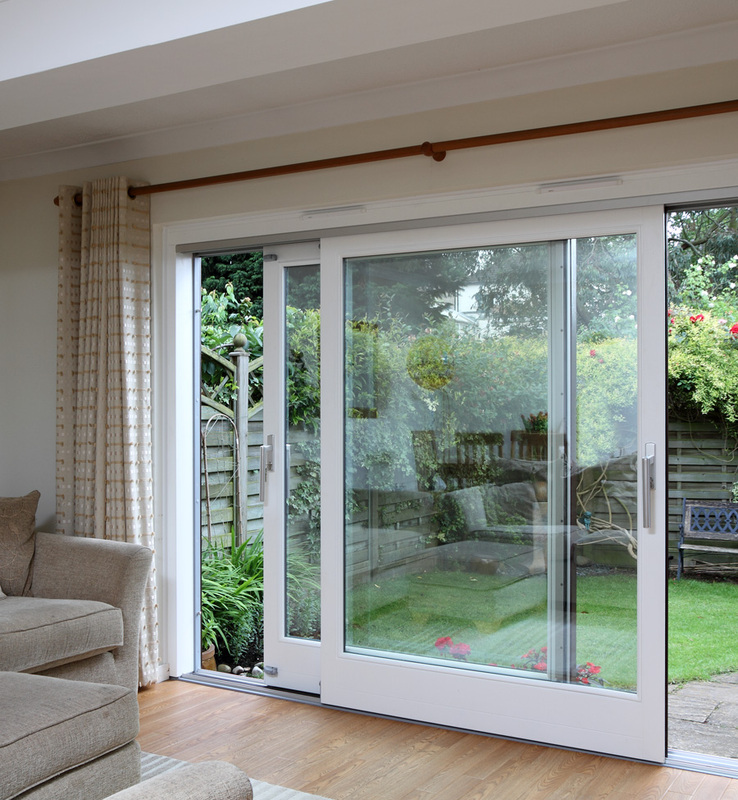 The distinctive advantages of patio doors are that they provide a picture frame for your garden all year round, allow the maximum amount of light into a room, give unimpeded open access to your garden in the summer and can be used as a room divider. Our patio doors are available in a choice of materials – timber, pvc-u and aluminium and are available with two, three, four or six sliding panel options. Custom-made to your size requirements our patio doors are available in low maintenance finishes, a wide choice of colours and energy saving glass. For further details contact our unique showrooms in Carshalton, Woldingham and East Dulwich.